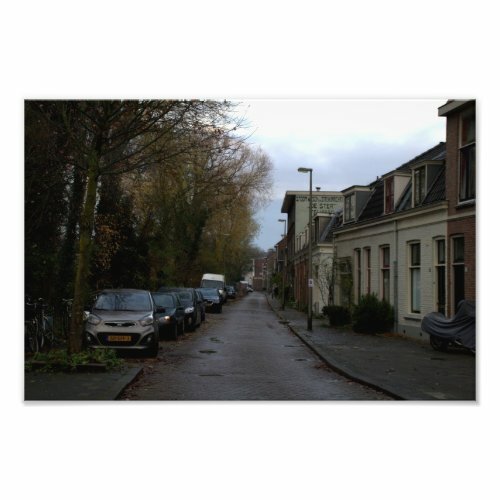 During a city hike through Utrecht I came across the Zonstraat street, more or less by accident. A beautiful old paved road. Note the advertisement on the wall of the higher building, for a former laundry shop. Very old (1920s? ), though probably recently restored to its former glory.